ITPC proudly congratulates founding member and Global Advisory Board chair Gregg Gonsalves on receiving one of this year’s MacArthur Fellowships! 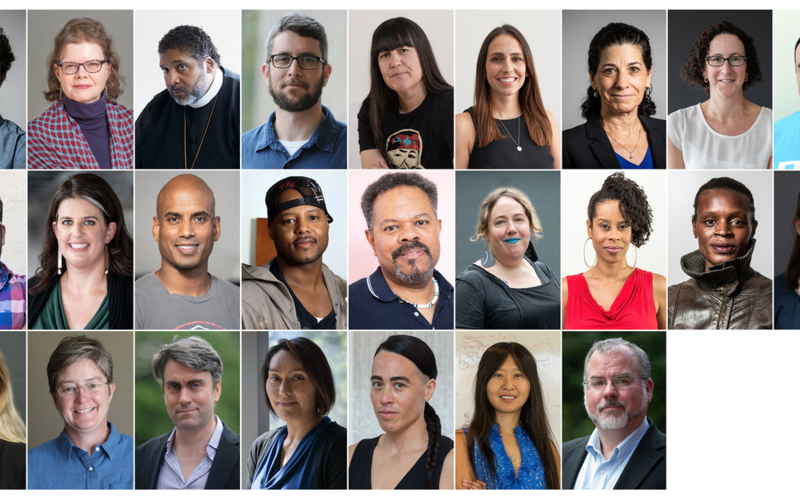 Gregg joins 24 other MacArthur Fellows working in diverse fields – from the arts and science to health and civil liberties. The award from the John D. and Catherine T. MacArthur Foundation comes with a $625,000 no-strings-attached stipend to pursue their own creative, intellectual, and professional inclinations. Learn more about the program and this year’s recipients. Gregg is a co-director of the Yale Global Health Justice Partnership, an initiative of the Yale Law School and Yale School of Public Health. Gregg has been a leading HIV/AIDS activist for more than three decades. He started his work as an activist with the AIDS Coalition to Unleash Power (ACT-UP) and co-founded the Treatment Action Group in 1992. Gregg also worked at Gay Men’s Health Crisis as Director of Treatment and Prevention Advocacy where his efforts focused on both the United States and the global South. He relocated to South Africa in 2006, where Gregg served with the AIDS and Rights Alliance for Southern Africa, in Cape Town, and where he started a regional program on scientific literacy and community mobilization around HIV and TB treatment. Gregg was chosen as the inaugural recipient of the John M Lloyd AIDS Leadership Award in 2008, in recognition of his creative and compassionate vision for eradicating HIV/AIDS. Learn more about Gregg, his work, and his reaction to being named a MacArthur ‘genius’, as reported by National Public Radio (NPR).